Very fresh and high quality. Could taste the tomatoes right away. 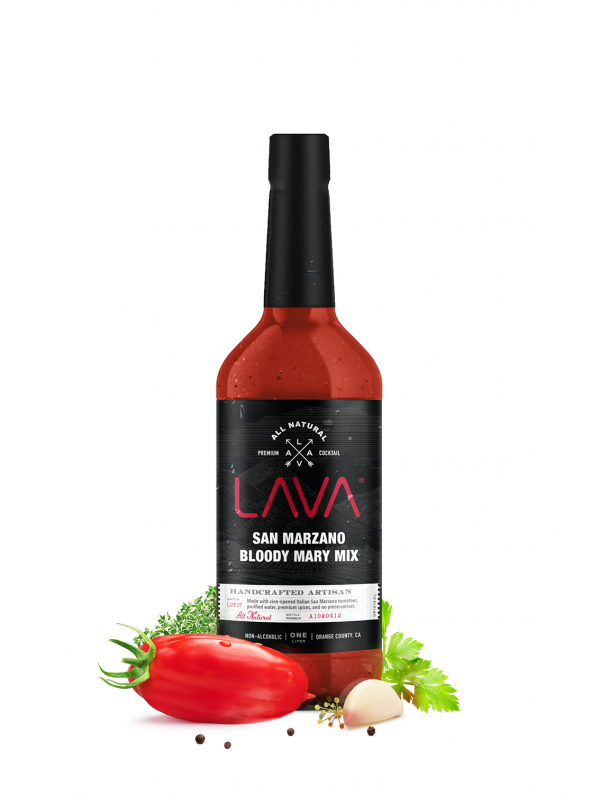 Have celiac disease and gluten intolerance so this gluten free bloody mary is perfect. Love the taste and quality! Good job Lava. Took this to a womens business brunch and it was a hit. Not too spicy and not too water. Super high quality which every apprecaited. Will buy again often. Really great product, thank you! I get creative with mine, add a pizza, french fries, melted cheese… did someone say dinner? I’ve been a bartender for 15 years and have yet to find a bottled mix this good. When I’m in a pinch and don’t feel like making my own batch, lava is the way to go.